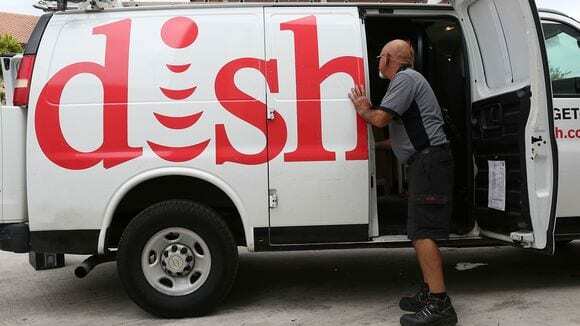 A report in USA Today, cable and satellite TV providers lost about 1.1 million subscribers during the July to September period, the largest quarterly loss ever. It is also the first time the industry lost more than 1 million subscribers in a quarter, according to media and telecommunications research firm MoffettNathanson. The post Pay TV Sees Largest Quarterly Loss of 1 Million Customers appeared first on Via Satellite.